今日夜８時〜On AIR ☆JIN Radio☆Feb 10th! 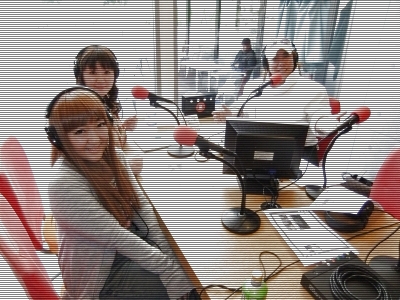 Rino will be introduced as a pickup artist on the internet radio series "Jin Radio" today. It airs at 8 PM Japan Time February 10th, 6 AM EST February 10th. Valentine's Day is coming soon. 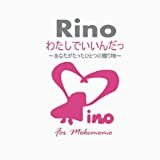 Rino's song "9 days in kill me" was released on Valentine's Day last year to inspire girls never to give up on love. 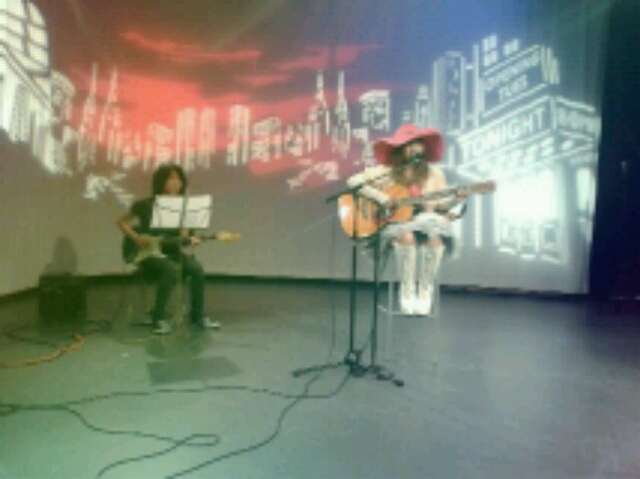 It will be played on the show, which is broadcasted in English and Japanese. Please tune in and enjoy! Today, I was a guest in a radio station. The DJ is Mr. Patio. I hope you’re going to listen to it. TODAY'S ON AIR on TV!! 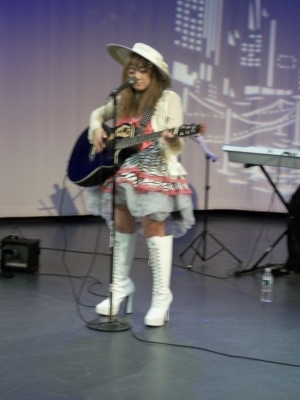 Today's on Air In NY★Every Sunday 8pm Sept onMNN TV. 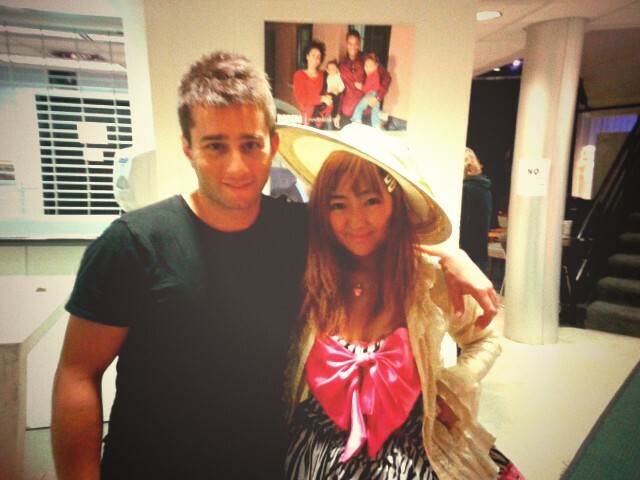 Todays ｓupport musician is pianist. 1 Japanease song,1 Japanease and English MIxed and English songs! そおいえば。 なんか、食べ物のことしか書いてないような気がしますが。。 ちゃんと、音楽もしています!汗。 来週は、こちらのケーブルテレビの収録です！ がんばりますっ!